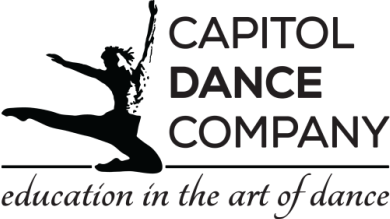 CDC prides itself on producing a unique summer performance. Our goal is to entertain and engage our audience through a state of the arts dance performance and production. Every dancer has an integral part in a theatrical story line. Some of our past shows include popular productions of Jungle Book, Frozen, Aladdin, Beauty & the Beast, Alice in Wonderland, Peter Pan, Cinderella, The Wizard of Oz or traditional ballets such as Sleeping Beauty, Coppelia, and Swan Lake. We choreograph the performances, develop the story line, create the sets, design the props, and utilize stage lighting. All of which is presented on a professional theatrical stage for families and friends. These productions can often be a milestone in a young dancer's education and a magical moment for their families and friends. Our performances teach dancers the importance of working with adults, rehearsing and understanding teamwork, and behind the scenes production. All dancers regardless of age or level are part of our performances, although participation in our shows is encouraged, it is never mandatory. Our performances allow every dancer to have their moment to shine on stage.